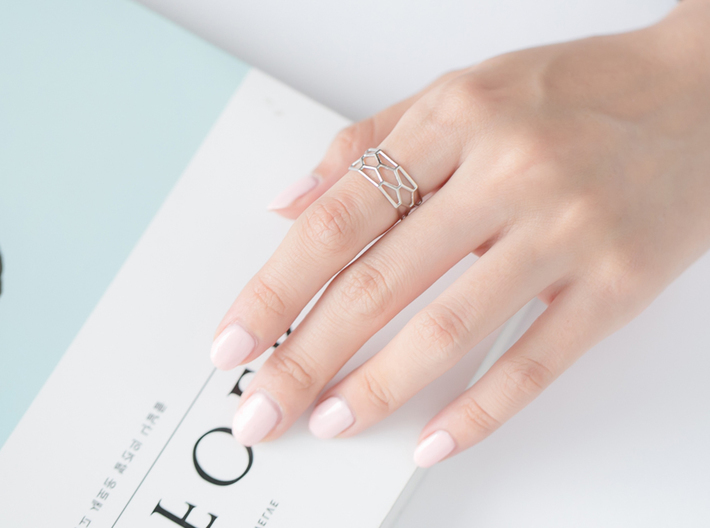 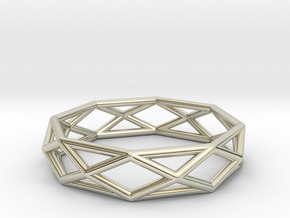 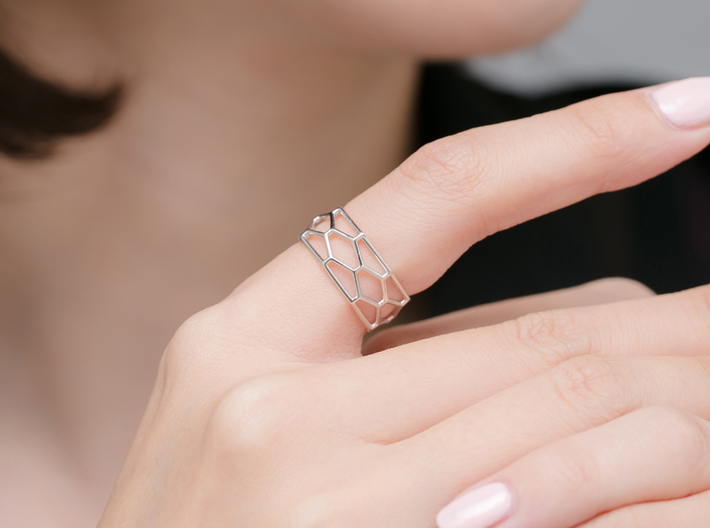 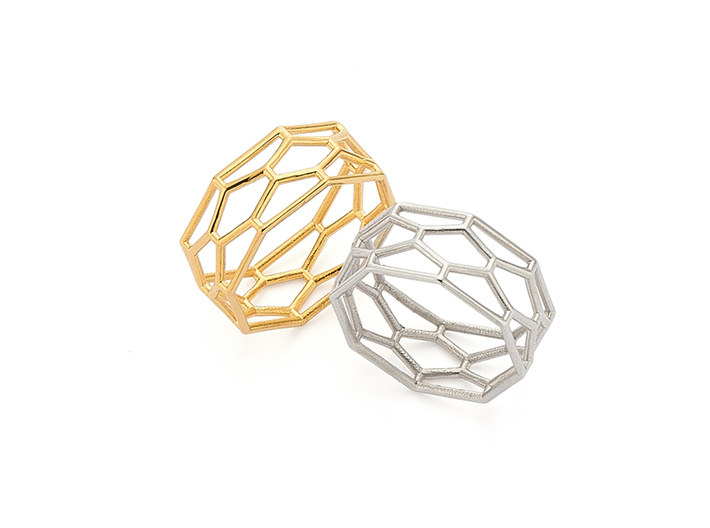 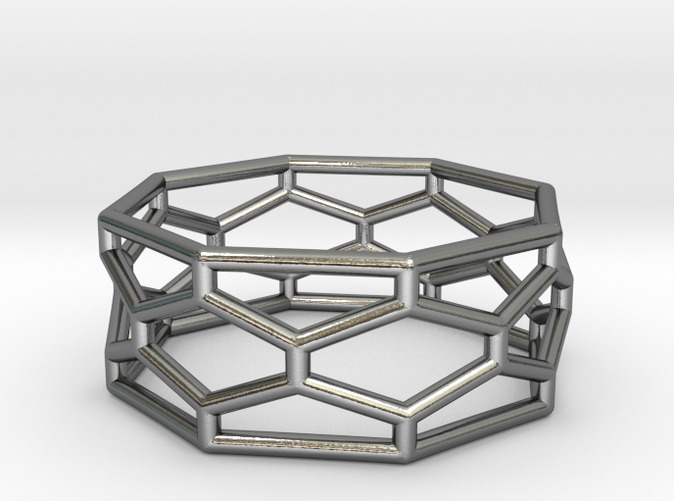 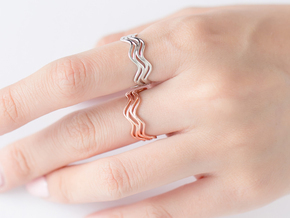 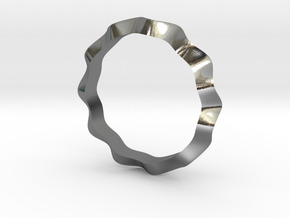 This hexagonal ring was created because of my love for modern and geometric design. 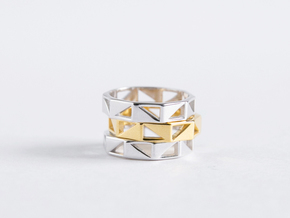 I really love how different geometric shapes can create stunning patterns when combined together in unique ways. 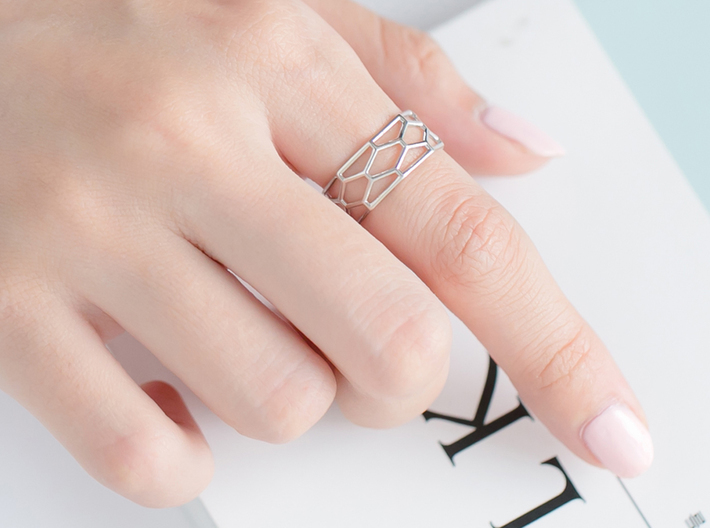 The ring on this page is a US Size 6.25.